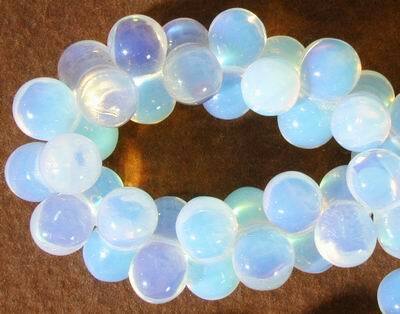 Price is per 15-inch strands of these beautiful, unusual 6mm opalite beads - ready for stringing. Each bead is made up of two 6mm beads together. Only a few left!